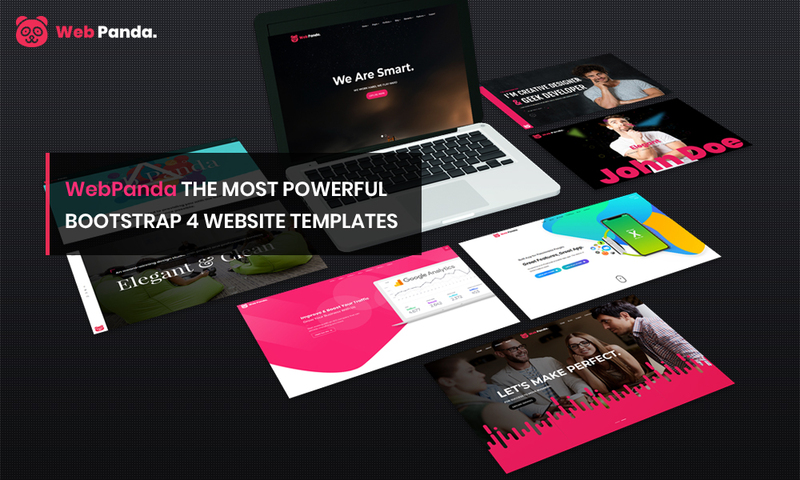 WebPanda – The Most Powerful, Creative, Flexible, Modern, Portfolio, Blog, Bootstrap 4 Website Templates. We have created to show their company, about, history, services, work portfolio and projects, team, clients, 404, coming soon, thank you, under maintenance, blogs, portfolio single, blog post in most creative and professional looking manner using more than 26+ ready home page layout including one page website, 43+ innerpages, 64+ portfolio, 50+ blogs, 500+ elements, 46+ unique header & footer with flexible navigation like (onepage, scroll, animated, toggle, hamburger) and many more in our package we will also include 4 megamenu with user centered design. If you are a lover of creative designs and would like to build a very unique and professional website quickly then your search should end at WebPanda. 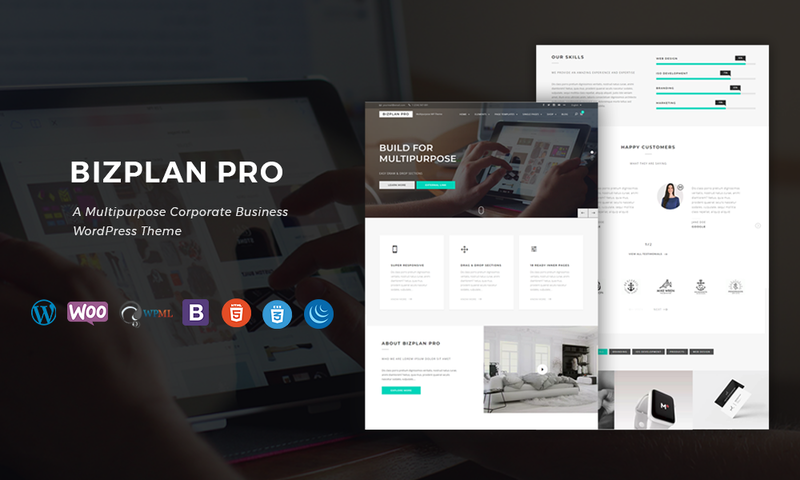 An awesome collection of beautiful HTML5 templates for your next great website. Choose any of these and make it yours. WebPanda provides all kind of creative, corporate, stylish, creative, elegant & unlimited options with suitable for onepage, onepagescroll, classic, digital agency, parallax, freelancer, creative studio, designer, web agency, branding agency, startup level companies, seo agency, digital marketing, hosting providers, personal portfolio, app landing, crypto currency, finance & banking, lawyer, logistic & shipment, dental, car rental, house cleaner, beauty saloon and many more options with vast variation version. We have created wide range of portfolio to show your work with Grid, Masonry, Metro, Justified, Carousel, Verticle, Horizontal with many more style. We have created awesome portfolio single page to fully showcase your products, project and branding accomplishments. 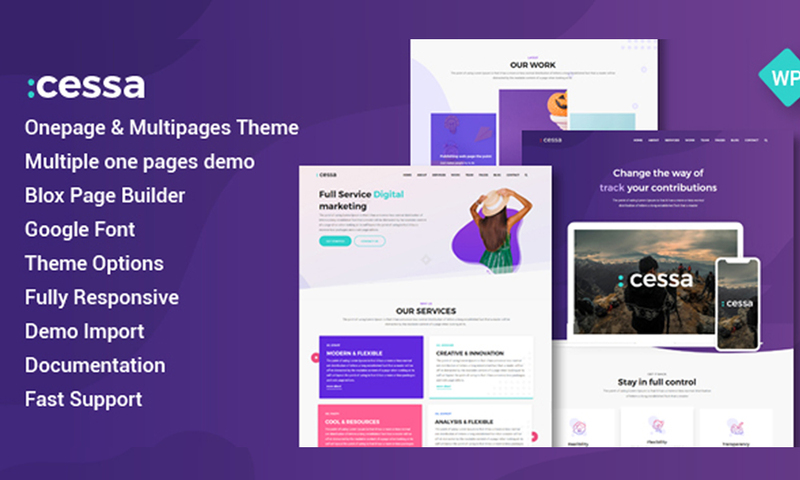 We are not create just the homepage, We have designed many different beautiful and elegant portfolio onepage and single pages, onepage scroll, verticle page layout and many more variations as per your needs. WebPanda comes with Massive elements collection for all imaginable scenarios. We have created 500+ elements and each elements have more wide range of variation style for create your website with desired look to apply with in a second. Pick the best header and stylist navigation from our variations collection of herader. 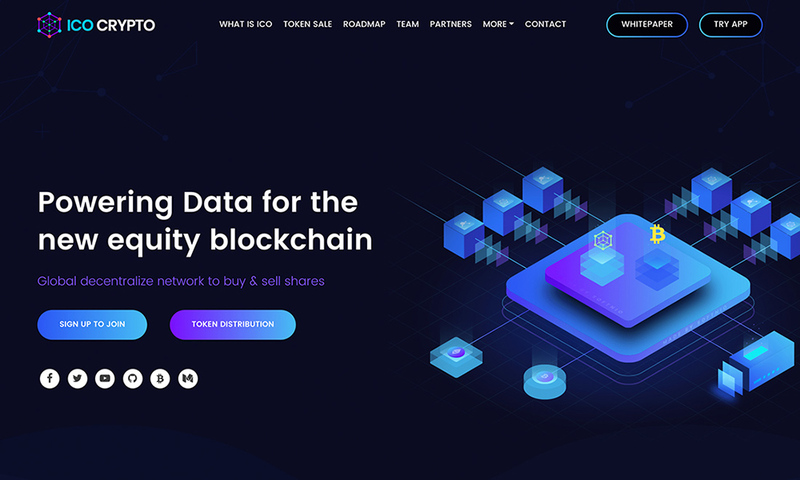 WebPanda comes wih vast variation of navigation like onepage, logo center, logo top, custom stylish navigation, inverse design, hamburger navigation, 3D style navigation, bouncy navigation and many more options with unlimited design.